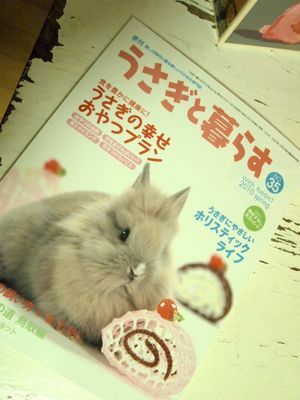 pooh appeared in this magazine!! 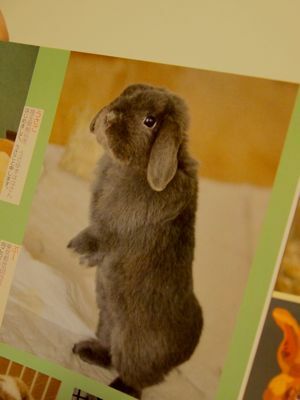 this is his second time to be on the bunny magazine. the first one was in last summer. 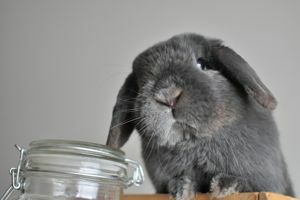 this time, i expected to have bubu's photo on birthday page, but didn't make it :( will try again.